Do you or someone you know love to garden? Sign up to receive your FREE Proven Winners Gardener’s Idea Book. This 39-page book gives you tips to help you “grow” in your gardening skills. 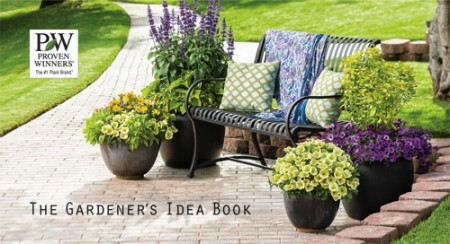 Simply sign up for the newsletter and this gardener’s idea book will be sent to you in the mail.